Black Ops II Revolution DLC is here for 360! 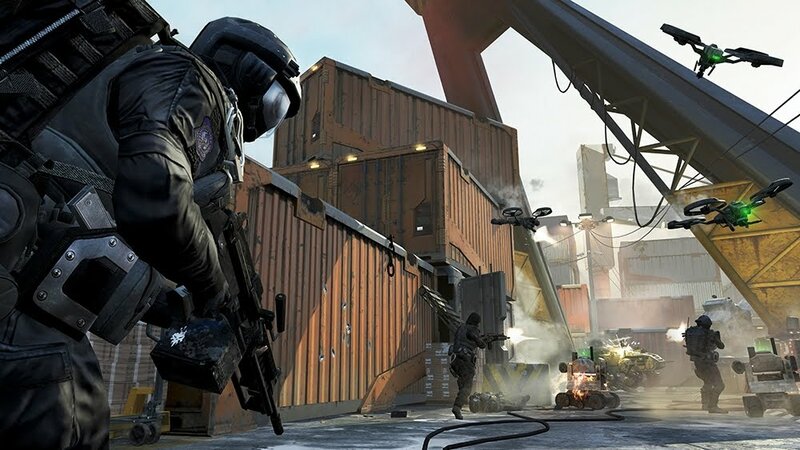 Arriving first for Xbox 360, Black Ops II Revolution features new maps and modes for zombies and regular multiplayer, as well as a new weapon as DLC for the first time for Call of Duty. Season Pass owners will simply download the content, and everyone else can pick up the pack for 1200 MSP ($15). 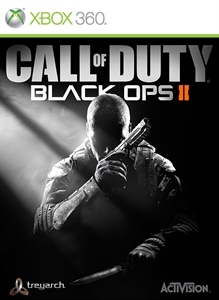 Black Ops II is also now available as a digital download on Xbox 360, so you can have the game available directly from your hard drive. "Call of Duty®: Black Ops II Revolution brings you 4 brand-new Multiplayer Maps: Downhill, Hydro, Mirage and Grind. You will also receive a bonus weapon – the Peacekeeper hybrid SMG-Assault Rifle. Revolution also introduces the brand new Zombies Co-Op Map, Die Rise, bringing a terrifying new twist that will turn your undead world upside down. And for even more zombie-stopping action, the new Zombies game mode, Turned, flips the battle around, putting players into the role of the zombie."